Remanufacturing & Repair of Major Brands: HPS has you covered. In recent visits with HPS customers, we were surprised to learn that many aren’t aware of the brands we service. 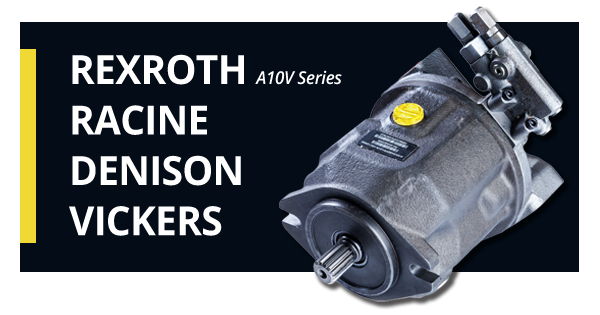 We provide remanufacturing, repair, and parts for 4 major brands: Rexroth (A10V series), Racine, Denison, and Vickers. We also do a good amount of Servo/Proportional work, and we’re proud to say it is some of the best service in the nation. We also have a Surplus Core Buy-Back program, where all it takes is one call to HPS and you’ll get cash for sending in your surplus cores. What else can HPS do for you? Use our online Parts Search to begin a quote for your Hydraulic Parts needs!